Utah State University-Eastern will commemorate its founding on Oct. 15 in celebration of its 73-year education legacy, that will include an important announcement pertaining to the future growth of the college and the greater Price community. From its beginnings as the old Carbon College in 1938, USU Eastern has undergone many changes, but its education heritage and traditions remain the same. Honoring those traditions is the focus of this year’s celebration in the Jennifer Leavitt Student Center. Fifteen individuals among college donors, alumni and community members, will be recognized for their support and contributions to the USU Eastern legacy. It is a torch that many have helped fuel and carry, he said, including those the college will be honoring that night. They are Dennis and Susan Deaton; Michael and Clyda Harrison; the LaVell and Mayzell King family and Grady and Jeanne McEvoy who are being recognized for their giving to the college. Athletic Hall of Fame recipients include LaDona Richmond Rukavina and Jared Fernandez. This year’s “Upon Their Shoulders Award” goes to Vicki Rinaldi-Kulow and Steven Belnap. And Outstanding Alumni Awards will be given to Joe and JoAnn Goodrich and Neil Warren. A reception begins at 6 p.m. with dinner and awards to follow at 6:30 p.m. Faculty, staff, students and community members are invited to attend the celebration. Cost is $25 per person. Those attending should RSVP by calling 613-5256 by Oct. 10. Here is a brief synopsis of those being honored. · Dennis and Susan Deaton both graduated with honors from the college in 1970. Susan Deaton was named Outstanding Freshman Student in 1969. Dennis Deaton was a member of the baseball team, the debate and forensics team and editor of the yearbook. · Michael and Clyda Harrison both attended the college from 1971 to 1972. All three of their children attended as well. They established the Michael and Clyda Harrison scholarship in 2006 to help students working towards a bachelor’s degree. To date they have helped six students achieve their academic goals. · LaVell and Mayzell King. LaVell married Mayzell while he was a freshman at the college in 1951. Mayzell graduated from the college the same year as their oldest son. After moving away for a brief while, they returned to Price where LaVell taught at the college for 36 years as a professor in biology. · Grady and Jeanne McEvoy. Grady has been with the college for 24 years teaching in the Theatre Department. Jeanne currently serves as councilwoman for the Price City Council. They have been avid supporters of the college, particularly through donations to the Geary Theatre Challenge and leading out in support of a new fine arts center for USU Eastern. · LaDona Richmond Rukavina was a member of the Mitchell Mummies fast pitch softball team in the late 1940s. The team represented Carbon County in many tournaments throughout the Intermountain states. She has always loved playing sports. Now at the age of 81, she still makes a mark on the golf course. · Jared Fernandez attended the college from 1991-92 and went on to play professional baseball for 14 years, including with the Boston Red Sox, Cincinnati Reds and the Houston Astros. He made the Olympic team in 2000 before suffering a broken arm. He’s the only pitcher in history to win a major league game and a minor league game on the same day. · Vicki Rinaldi-Kulow started at CEU in 1977 as a clerk in shipping and receiving. She eventually graduated from the college in 1991, was accepted in a new master’s degree program through USU distance education and went on to serve as the college’s director of Purchasing/Motor Pool and EEO officer until retiring in 2009. · Steven Belnap started his career at the college working with Ted Jensen in the college’s business office. He continued in that capacity, including work in computer services, for 42 years. All of his children attended and graduated from the college. 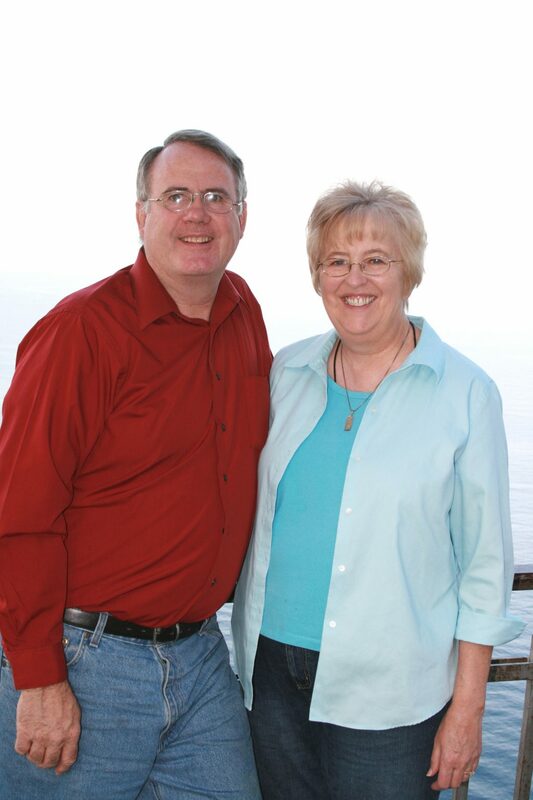 · Joe and JoAnn Goodrich are both graduates of the college who went on to lead successful careers. Joe worked as an engineer and plant manager with Utah Power and Light, Pacific Power and Scottish Power. JoAnn was a teacher of the hearing impaired and eventually directed Deaf Services for Southern Utah with the Utah School for the Deaf. Since retirement they have engaged in many humanitarian services around the world including work in Egypt in a leprosy colony that involved installation of a clean water system; teaching English in China and volunteer teaching in a remote school in Alaska. They are currently volunteering in an addiction intervention program. · Neil L. Warren, professor emeritus at the college was a student first before beginning his teaching career at the college in 1955. He is well known for his extraordinary success with the college’s debate program that included 24 national championship first place awards. During his career he taught a wide variety of classes including speech, drama and American literature. His awards and recognitions are numerous including the “Regents Award for Excellence in Teaching” in 1978; “Community College Teacher of the Year” in 1992 and “Recognition for Quality Teaching” from the Utah State Board of Education in 1993.